A new gameplay trailer for their upcoming tycoon simulation game Railway Empire which is scheduled for release early in 2018 for PlayStation 4, Xbox One, PC, Mac and Linux. Starting in 1830’s America players will enter the golden age of steam where they must expand their business from coast to coast across 100 years of booming industry by out-thinking and outmaneuvering their rivals, researching innovative new technologies and expanding their network across a huge gaming world. The new trailer showcases some of the key gameplay features available to players as they journey through the United States steam industrial revolution building and managing their very own rail company. 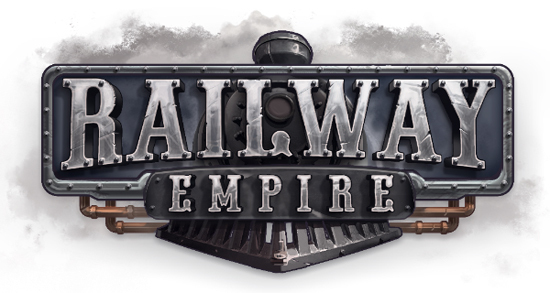 Railway Empire is currently planned for a Q1 2018 for PlayStation 4, Xbox One, PC, Mac and Linux.